Have you ever thought you've seen or heard an animal that you could not identify? You may have encountered a cryptid. 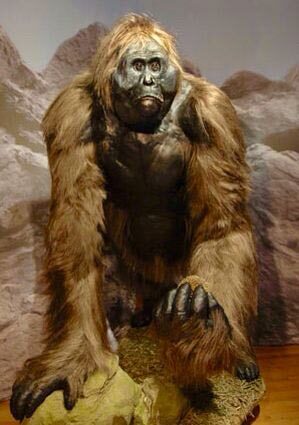 Cryptids are sometimes thought of as mythical creatures, but truly they are animals that are either thought to be extinct or are not yet classified. Many people have unexplained stories to tell. Follow this link to Share Your Experience. 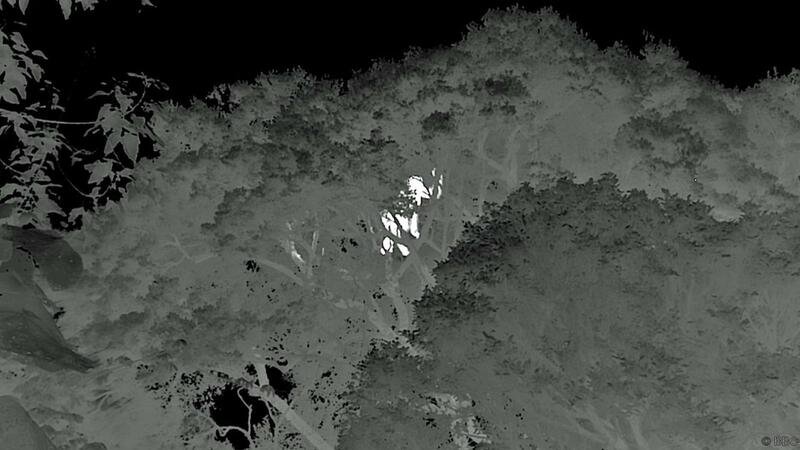 Read more: When Hunting For Bigfoot, Look Up. Way up. According to YouTube's Bigfoot Evidence text for this video "Thousands upon thousands of people across the United States and Canada have claimed to observe this legendary creature standing between 8 and 11 feet tall and 4 feet wide at the shoulders -- ordinary people, from children to the elderly, shocked, mesmerized and terrified at what was before their very eyes. 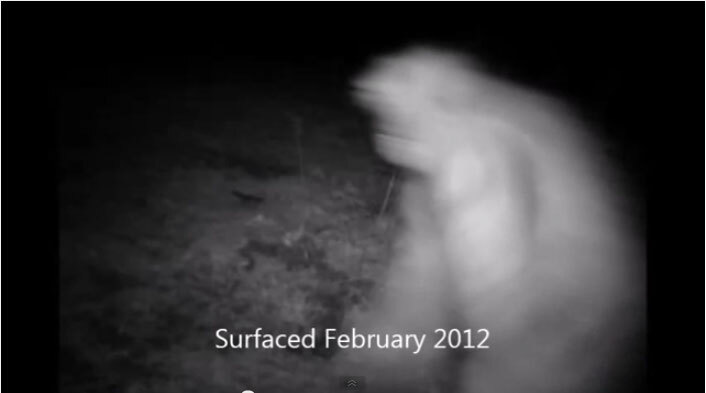 Here are some recent photographs of the creature as of March 25, 2014." As always, we have a few questions and observations about the Bigfoot evidence being promoted.